The organizers of Arctic Circle in Iceland 19th to 21th October have just published the program for this year’s Arctic conference. The program includes a pre-event beginning Wednesday 17th October, registration Thursday 18th October and finally the full program with talks, panel debates and plenary sessions wil be held from Friday 19th to 21th October. A business delegation from Aalborg is visiting Reykjavik during the Arctic Circle Assembly. 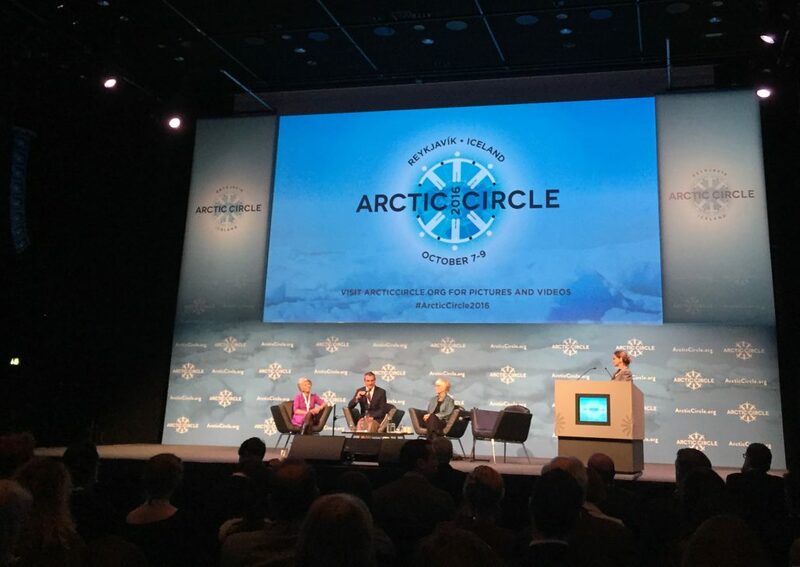 The members of the delegation, among others CEO Lise-Lotte Terp from Arctic Consensus, will be participating in the Arctic Circle program. More speakers will be added in the coming weeks up to the event. And read more about the conference at Arctic Circle’s webpage.